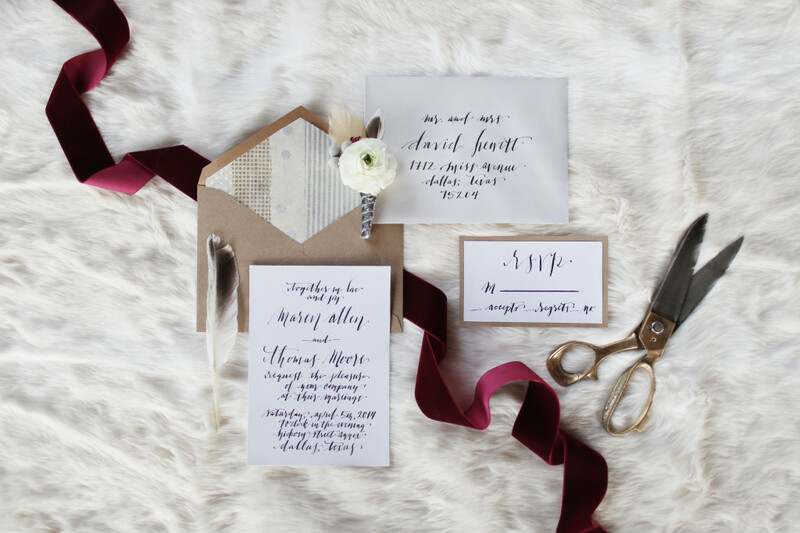 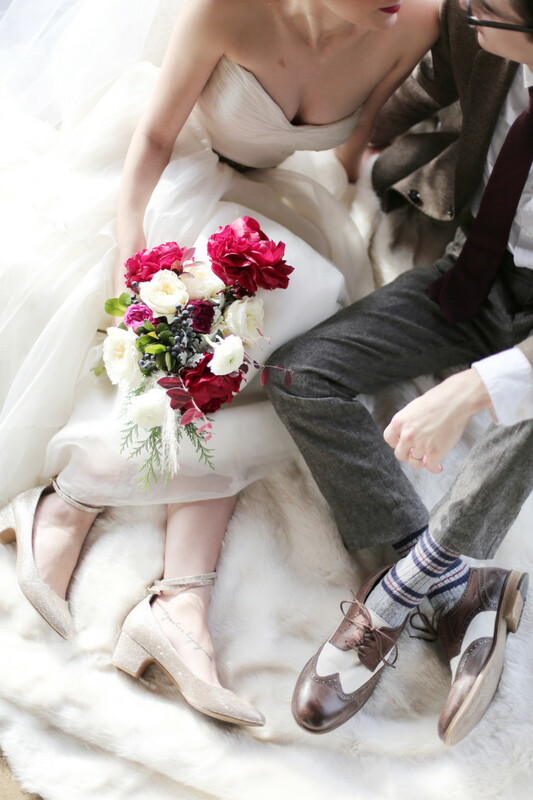 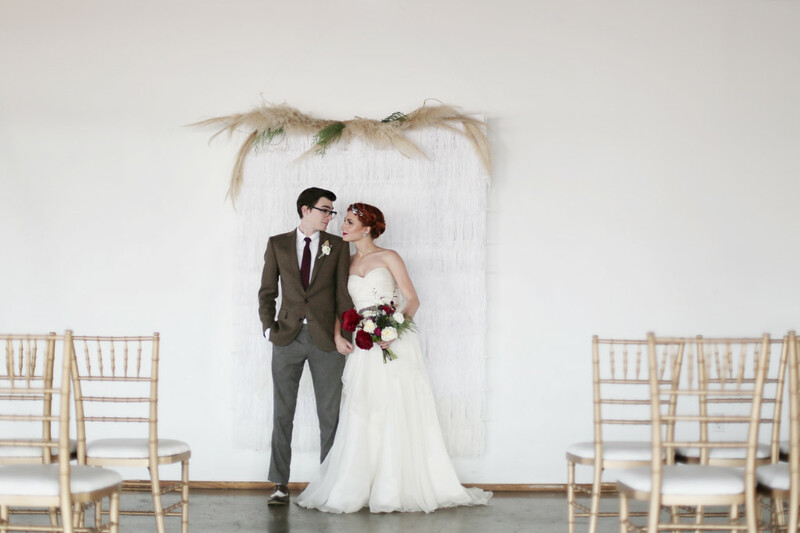 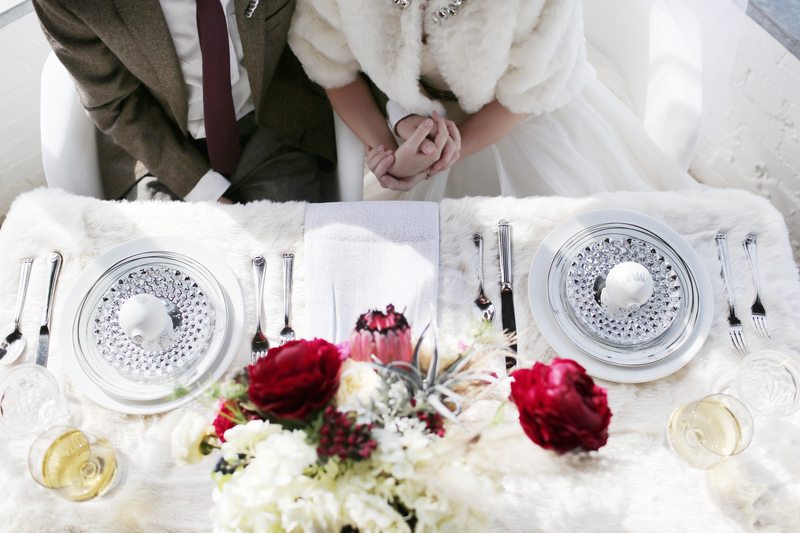 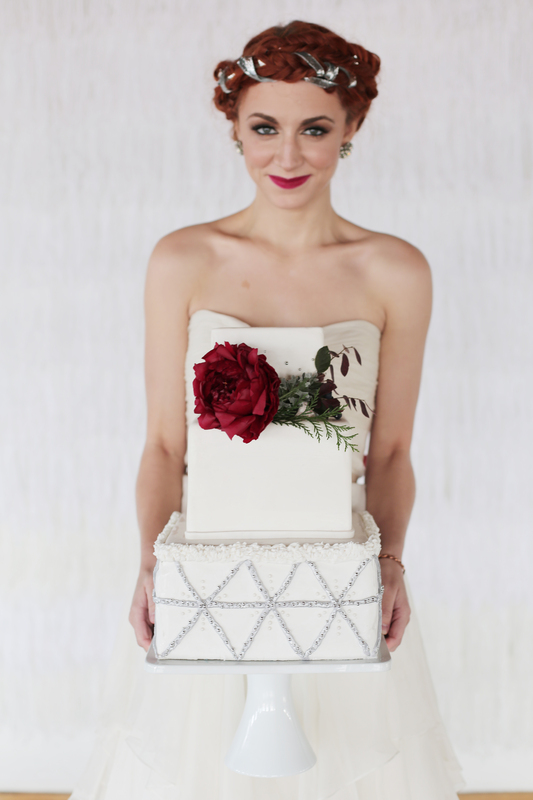 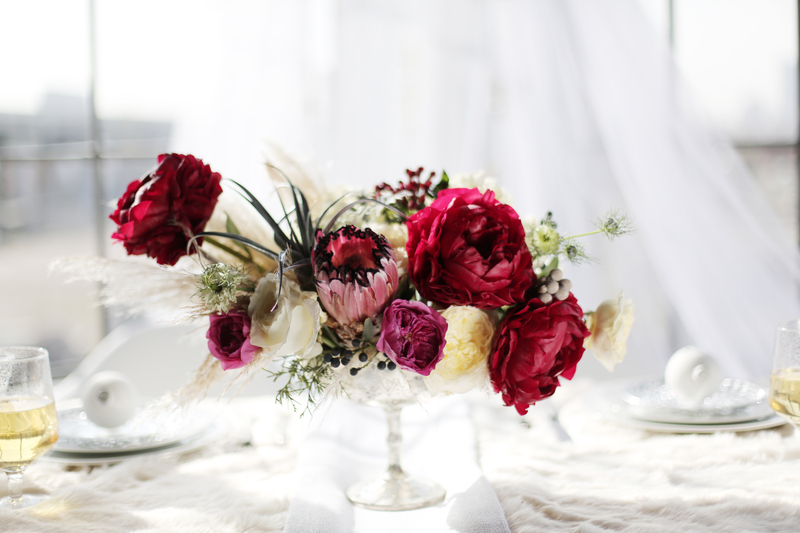 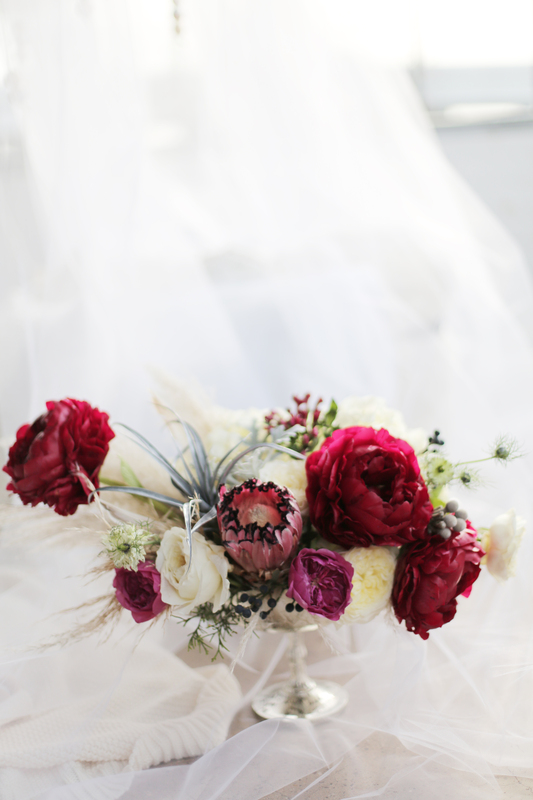 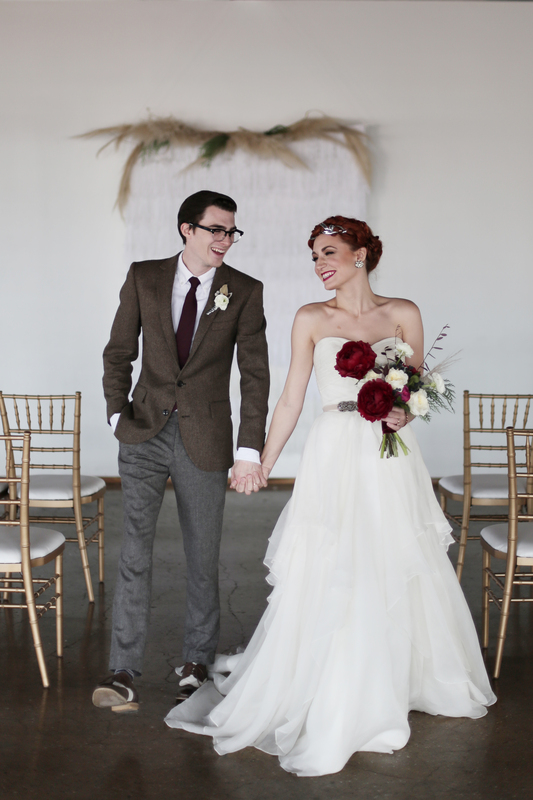 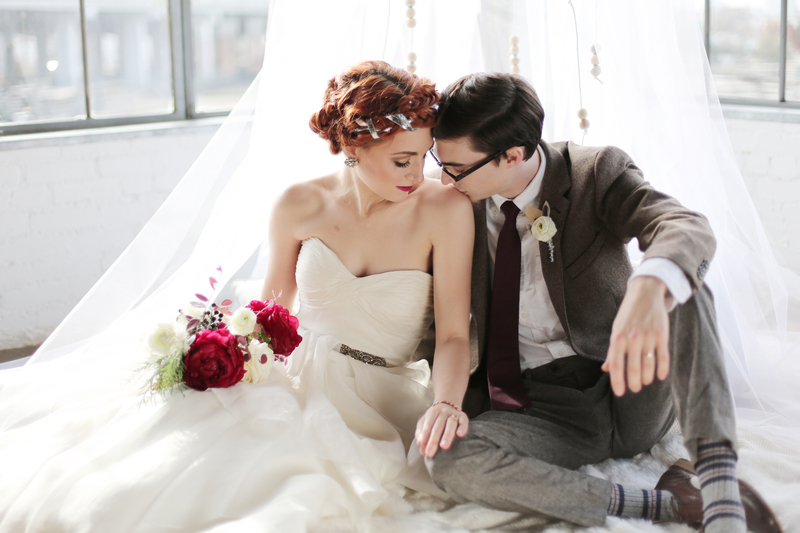 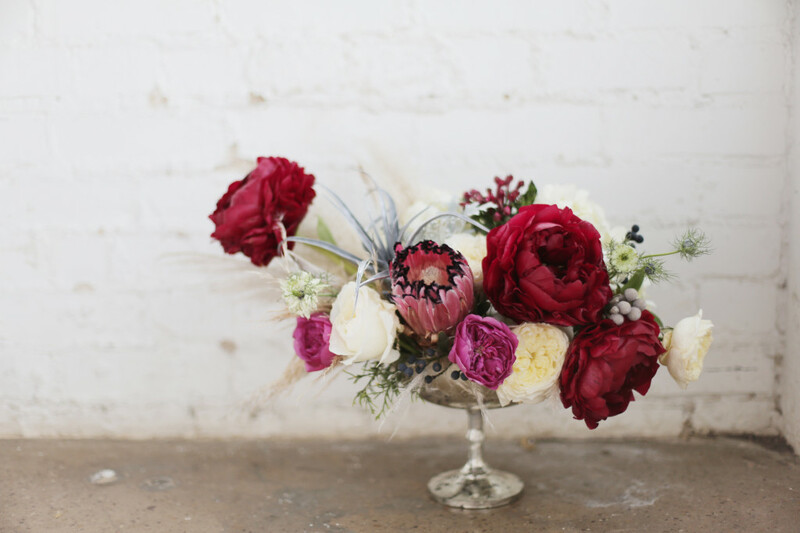 This past December we teamed up with a wonderful group of wedding vendors for a Styled Shoot. 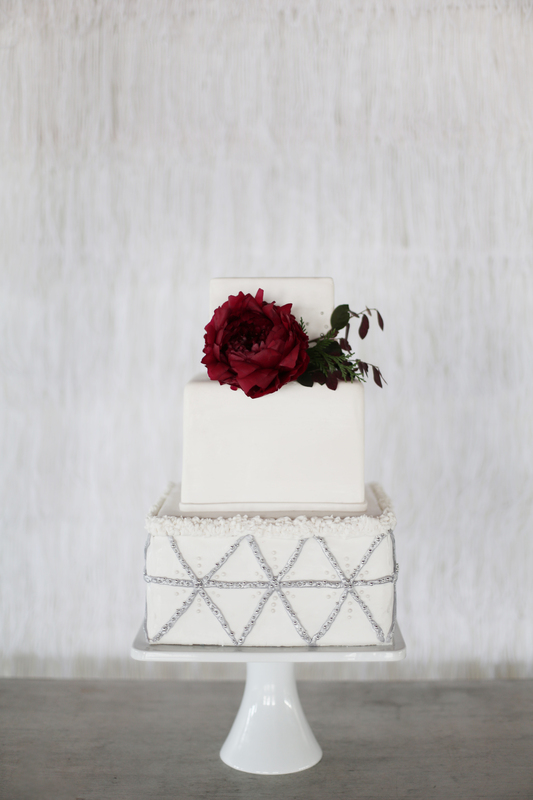 This team included Feather & Twine Photography, Layered Bake Shop, and The Southern Table! 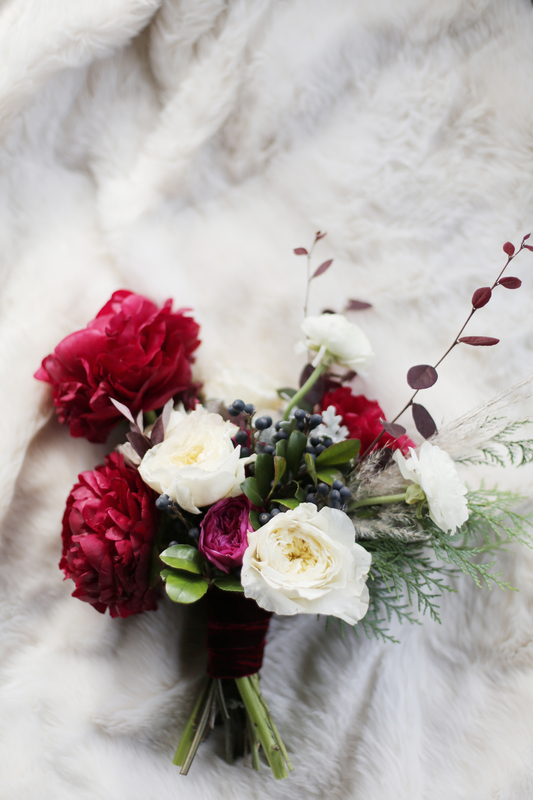 Kelsey from Feather & Twine came up with the concept of a “Moroccan Wedding Blanket” shoot and had so many wonderful ideas! 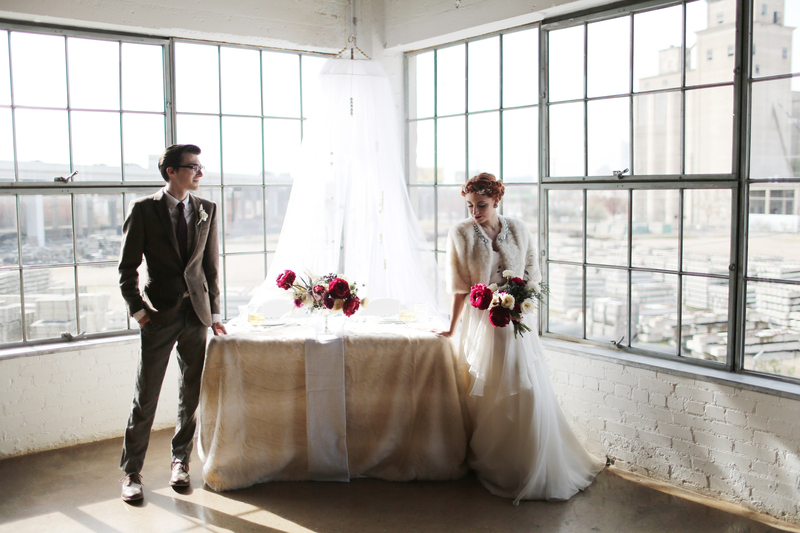 We were honored she approached us to be apart of it! It was featured on Wedding Chicks and you can see more here!